Construction is underway on site utilities and the Main Library. 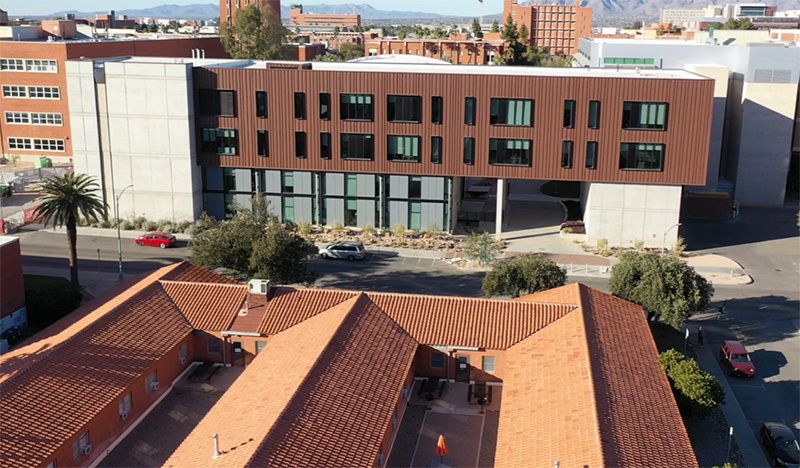 Construction of the Weaver Science-Engineering Library is anticipated to begin this spring. Design phase is in process for the Student Success Building and Bear Down Gym.